Roberta, a former English teacher in the public schools, has had a life long passion for the arts, and especially for dance. She has studied everything from classical ballet to African dance to Argentine Tango to Hip Hop to Tap! While teaching, she also directed and choreographed both students and adults in the school’s musical and dramatic productions. 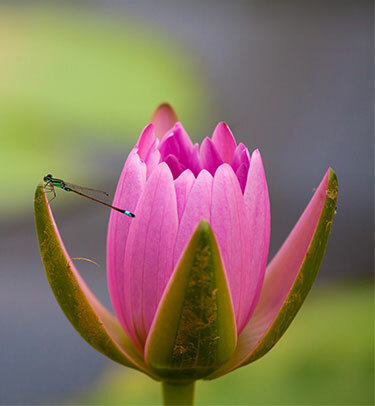 As a teacher and throughout her spiritual journey, Roberta has observed that the arts, not only entertain and instruct, but also have the power to heal. She believes that by connecting with our natural creativity (often lost as we grow older), we can lift our spirits and find our authentic selves. In 1999 Roberta was introduced to lomilomi, a sacred “dance of bodywork.” Her connection to this work was profound. She left teaching and moved she practiced this transformational healing art in Manhattan and Philadelphia for 19 years. 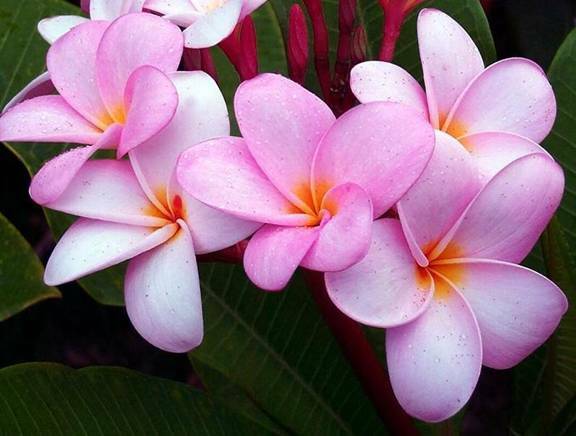 Lomilomi lovingly reminds us to honor the great gift of our bodies and to continue that honoring of ourselves in our daily lives. Soon after moving to Manhattan, she became an Interfaith Minister and was asked to officiate at weddings. In 2002 Roberta created her “Global Rhythms- Dance Without Borders” programs where she shares the joy of movement and world cultures with library communities. She created the very popular “Global Tots” creative movement program for ages 2-5 with caregivers. “Baby Boogie” is a program for babies and their caregivers, where salsa, cha cha, and tango mix with fun baby and adult socialization. Since moving to Philadelphia in 2008, she has created 2 new programs: “ Global YogaStretch and Move!” for ages 3-6, which combines yoga inspired movements, dance and world music to tell a story and ” Global Rhythms Goes to Broadway,” for ages 8-12, which uses Broadway style choreography and favorite hits to experience a little Broadway in the library. 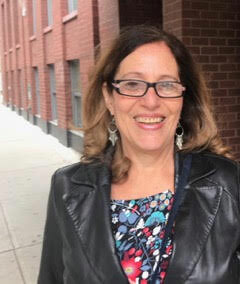 Roberta continues to do share her love of dancing and world cultures with children and families of all ages in Pennsylvania, New Jersey , New York, and Connecticut. She has recently created Grief Support workshops and private sessions to create safe healing places for parents who have lost children. 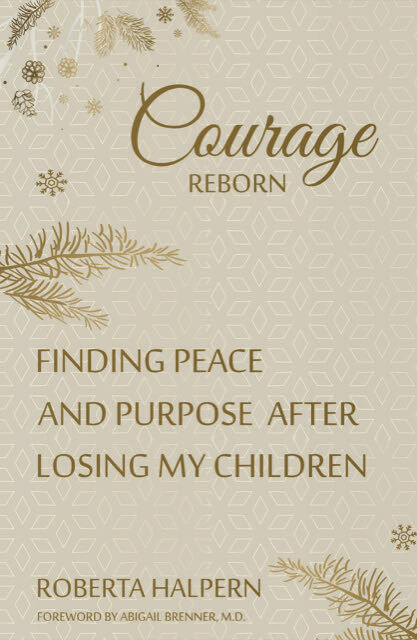 Inspired by her own personal journey of grief through the loss of her two daughters, Roberta has also published a book, Courage Reborn, available now on Amazon.